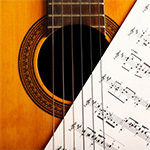 Your guitar lessons will take place on a weekly basis at a set time and day. 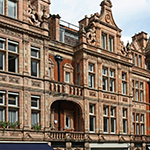 All the lessons are provided in my private guitar studio in Mayfair and the City of London. 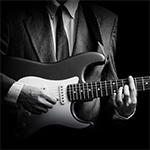 Nothing is set in stone, and I adjust the structure based on what is needed most in your guitar playing. I have a number of students who attend lessons for more than one hour at a time. If you have the inclination to do so, studying with me for two hours or more per week will help you develop a much faster pace than an hour. 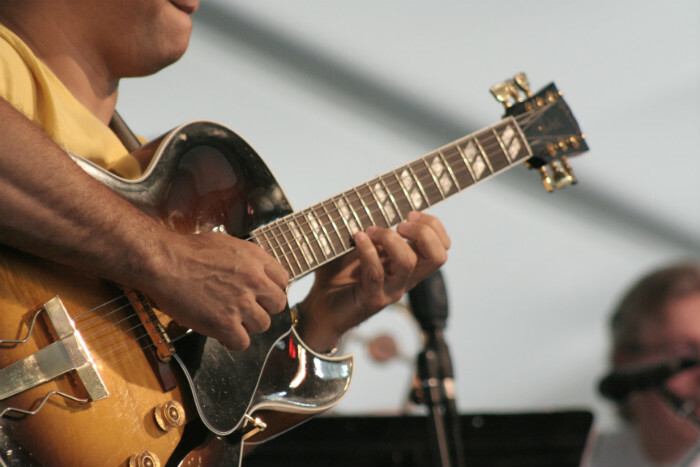 You can expect a radical transformation of your playing within only a few months.